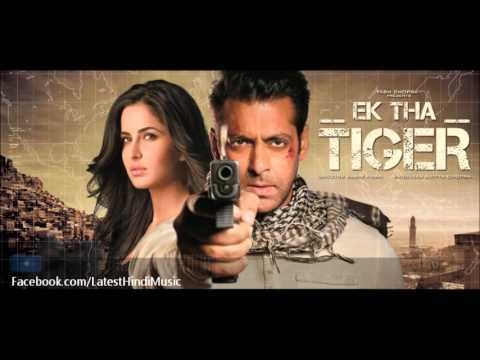 Ek Tha Tiger 2012 Songs Lyrics and Videos of all songs: Hindi film Ek Tha Tiger film starring Salman Khan, Katrina Kaif, Ranvir Shorey, Girish Karnad. 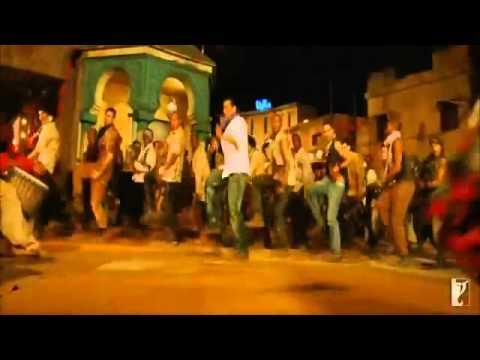 The songs sung by Wajid Ali, Shreya Ghoshal, KK, Palak Muchhal. 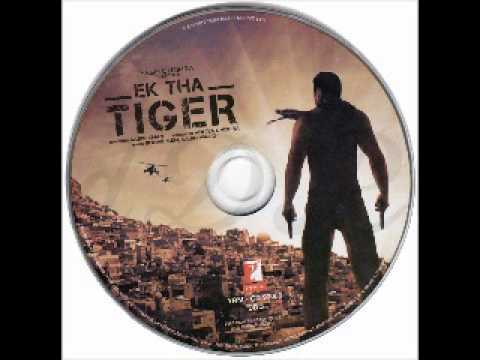 Ek Tha Tiger film's original soundtrack album is composed by Sohail Sen, Sajid, Wajid. The lyrics of all songs are written by Kausar Munir, Neelesh Misra, Anvita Dutt Guptan. It is produced by Aditya Chopra. 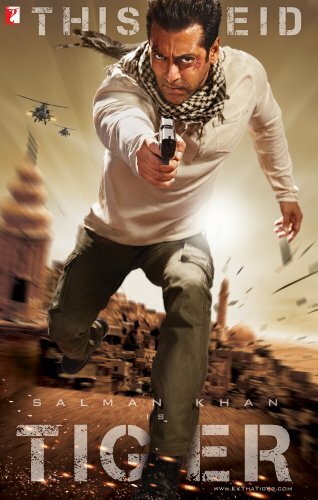 It is directed by Kabir Khan.